My daughter's elementary school has an alphabet calendar for the last 26 days of school, and each day there is a fun activity or dress-up day that starts with whatever the day's letter is (e.g. 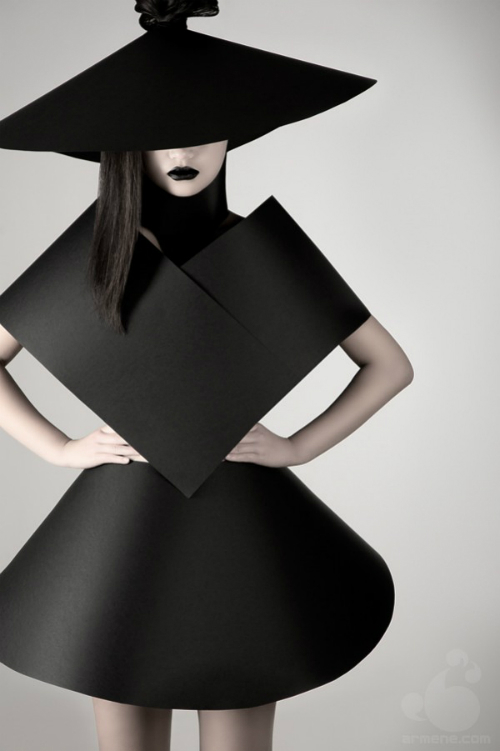 A was art day, B was backwards day, etc)--it certainly makes the countdown to the last day of school more fun. And summer can't get here fast enough! It's not that I'm anxious for the sweltering heat, because I'm so not, but I am looking forward to swim play dates with friends, treats from the ice cream man at the park, eating dinner al fresco, and of course, sleeping in (at least sleeping in as late as my two littles will let me). What do you look forward to in the summer? Have a fabulous weekend, and God bless. A DIY acrylic calendar. 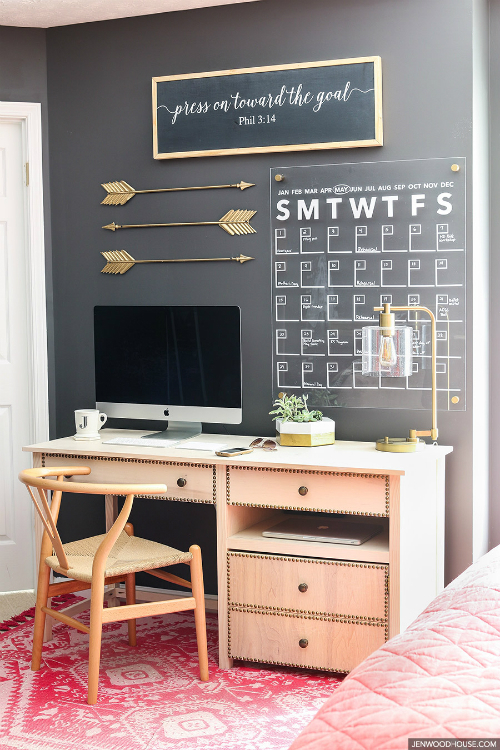 I hate the look of calendars hanging on the wall, but this is actually so stylish and I'd love it in my home office. 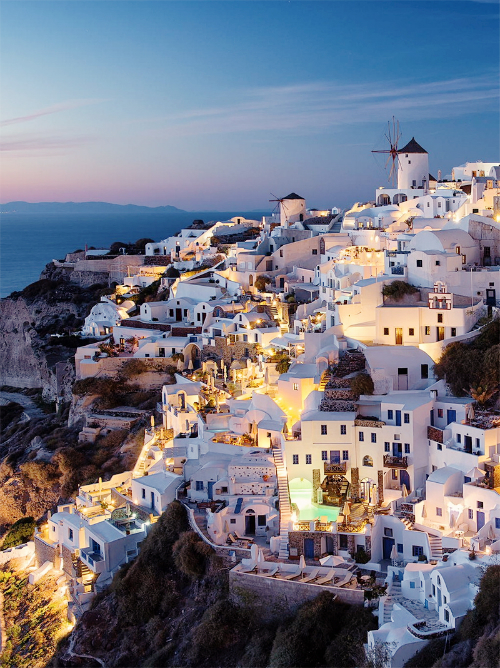 Santorini--still at the top of my bucket list. 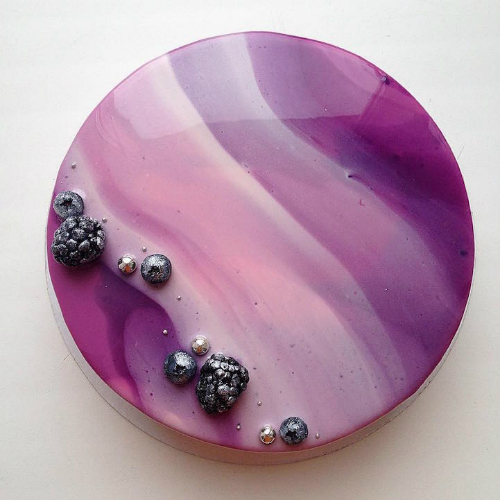 Insanely gorgeous cakes that look like polished marble. 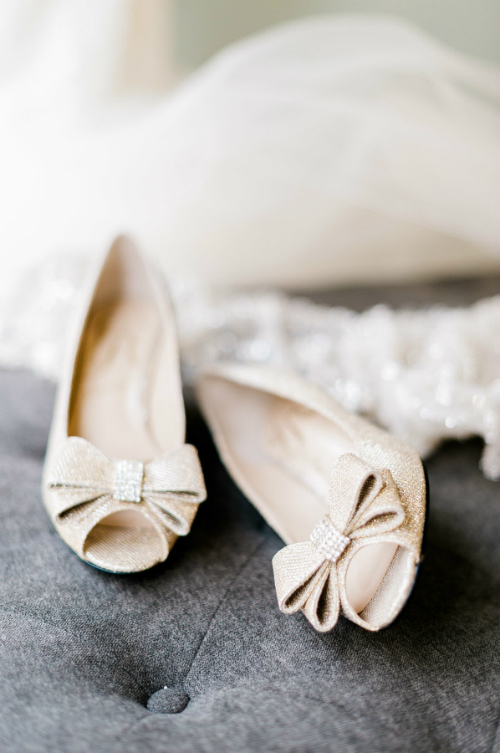 Gold wedding shoes that I would totally rock on any random day to get coffee.